What Is a Ball Grid Array for PCB Packaging? Ball grid arrays are a form of high-density, low-cost packaging in the PCB industry. BGAs, as they’re called, use the underside of the chip for connection to the board. This is in contrast to conventional chips, which utilize perimeter connections. This change results in more space for connection, increasing the performance of the PCB. ball grid arrays are a newer technology, using tiny spheres of solder to form a connection instead of conventional wire pins. As a result, there are several advantages to using BGAs, making them one of the more popular options in today’s marketplace. 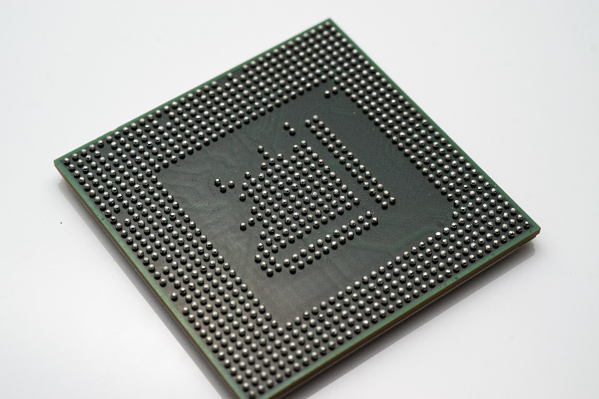 The silicon chip of a BGA has less thermal resistance than its quad flat package brethren. This results in faster heat dissipation from the integrated circuit to the PCB. Thanks to the connections on the bottom of the chip, they are shorter. This means faster speeds and higher performance. Pins in a quad flat package are typically very thin and more fragile. Thus, damaged and bent pins are commonplace. When this damage occurs, repair is nearly impossible. The solder pad connections of a BGA don’t run the same risk, giving you a more reliable connection. Each type has its benefits and detriments. Knowing the strengths of each is critical to maximizing the performance of a PCB. As for rework, once a BGA is removed from a board, it can never be reused. Is Your Contract Manufacturer Experienced With BGAs? If you outsource your engineering or manufacturing to another company, be sure they have experience in BGA work. It’s worth the switch if you’re not already using BGA packaging. Contract electronic manufacturers with years of experience in BGA design can help use them to optimize your circuit board in a cost-effective manner.